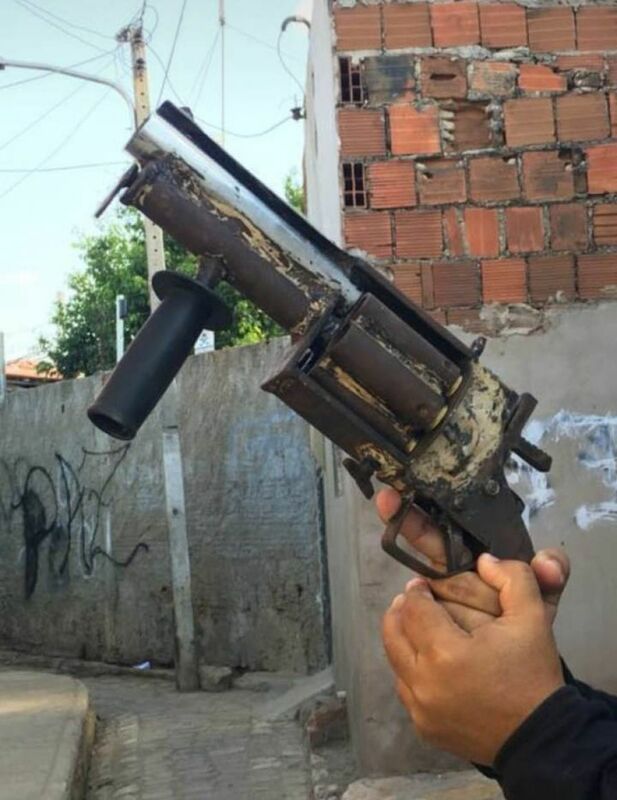 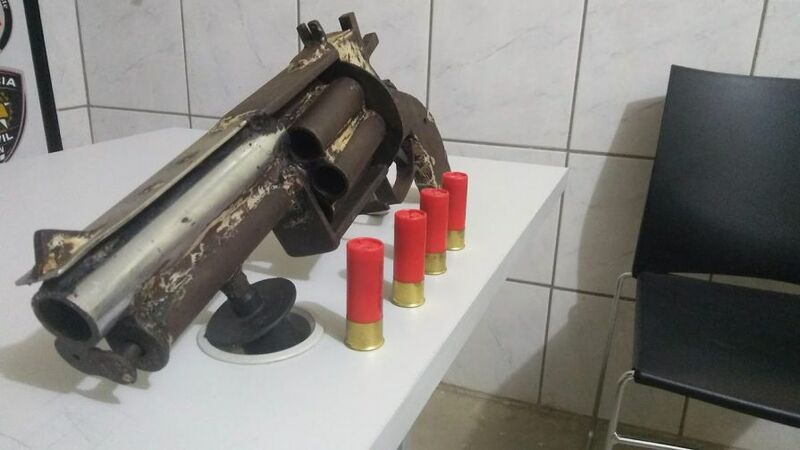 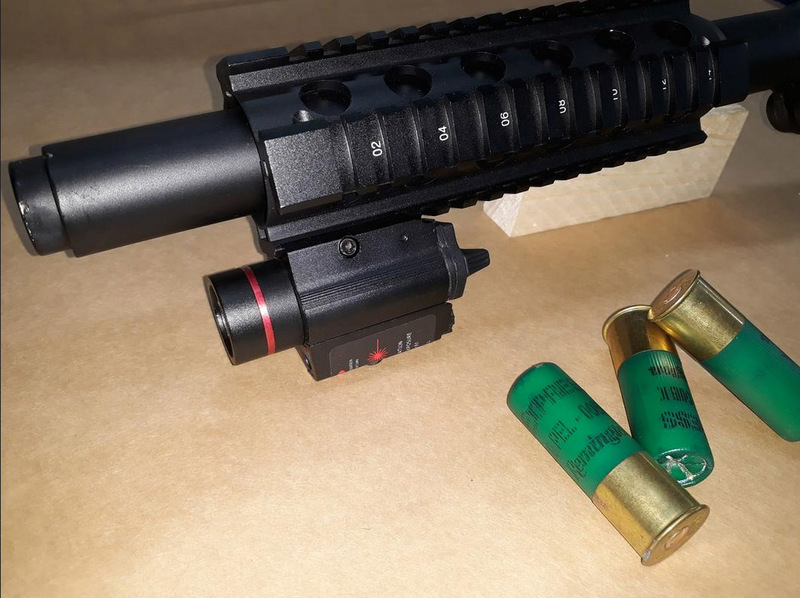 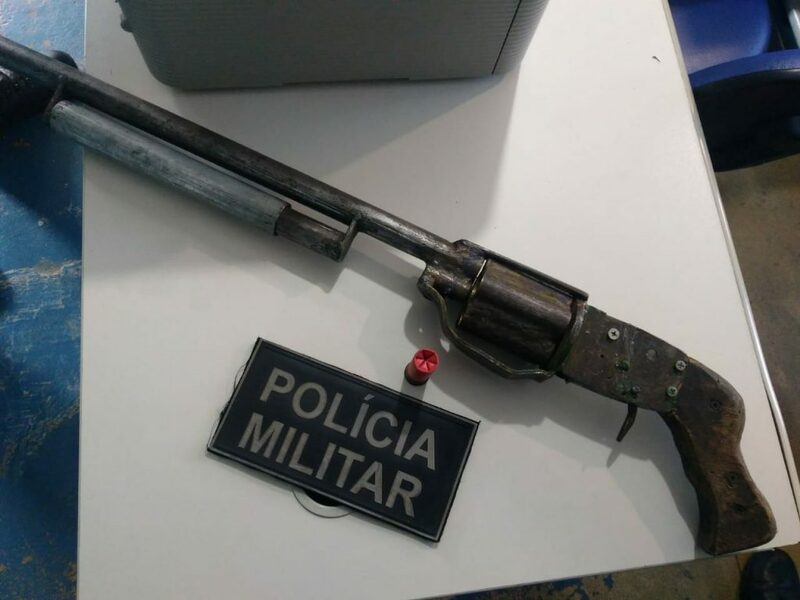 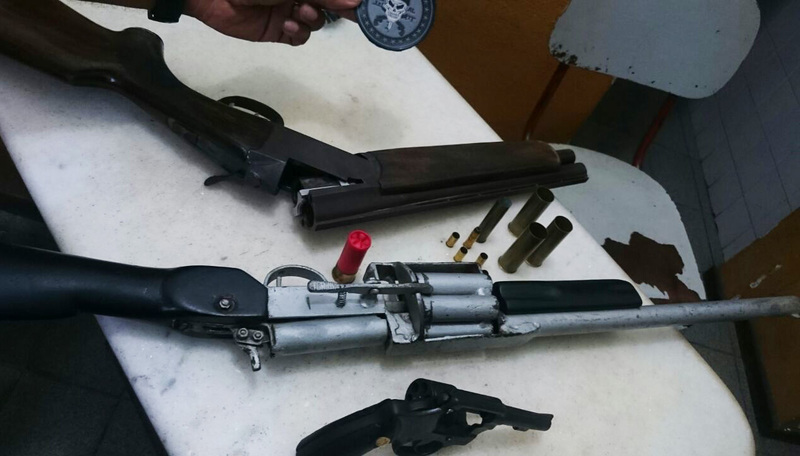 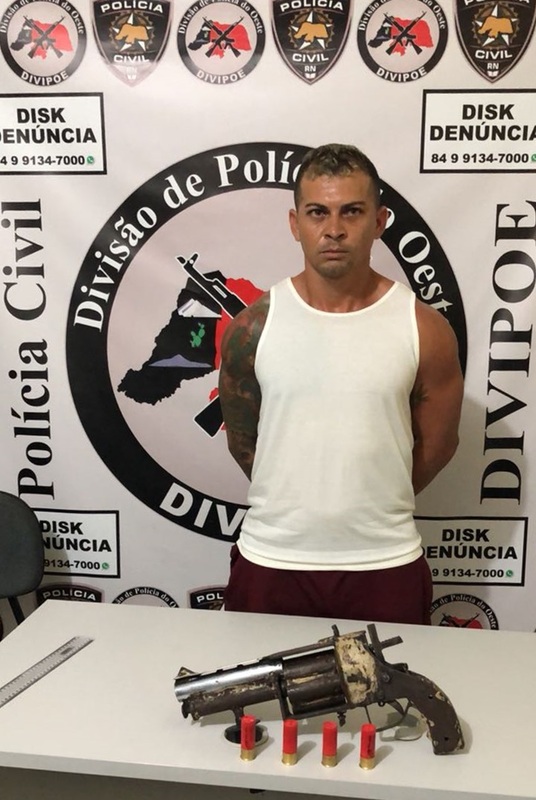 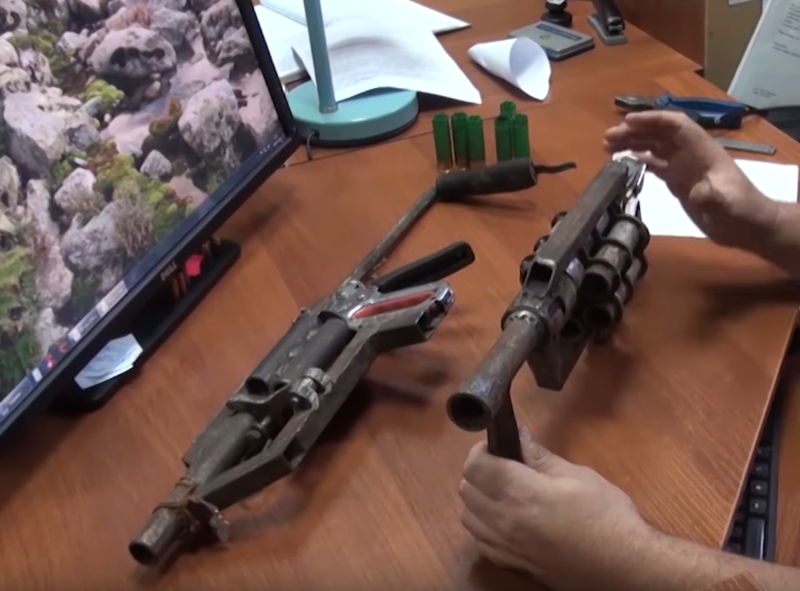 An improvised six-shot 12 gauge shotgun revolver which was seized on August 23, 2018 in Mossoro, Rio Grande do Norte, Brazil. 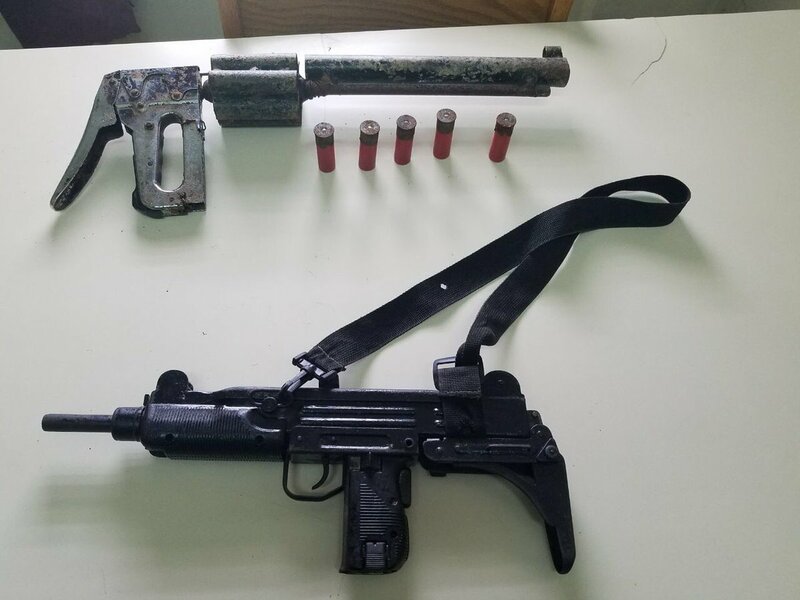 A 29 year old suspect was charged with its possession. 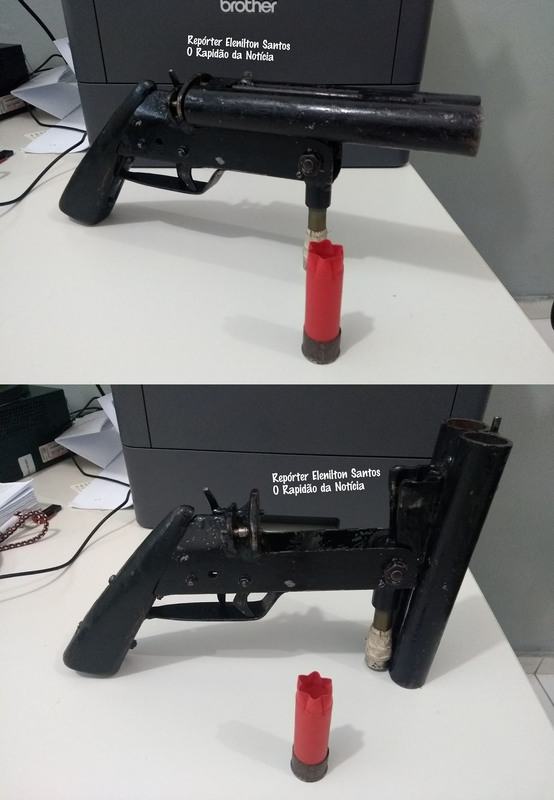 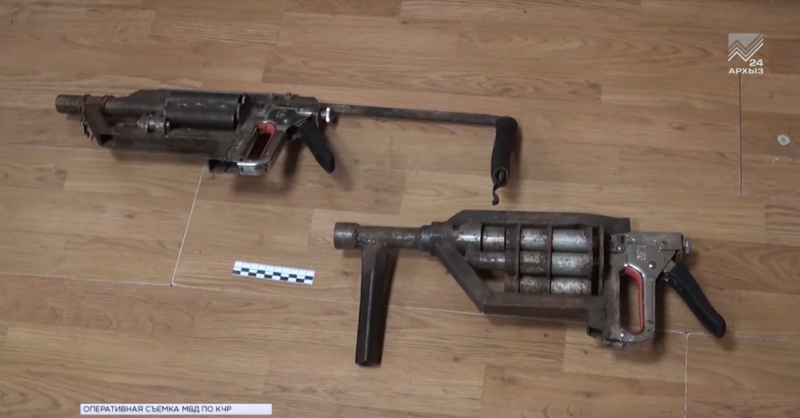 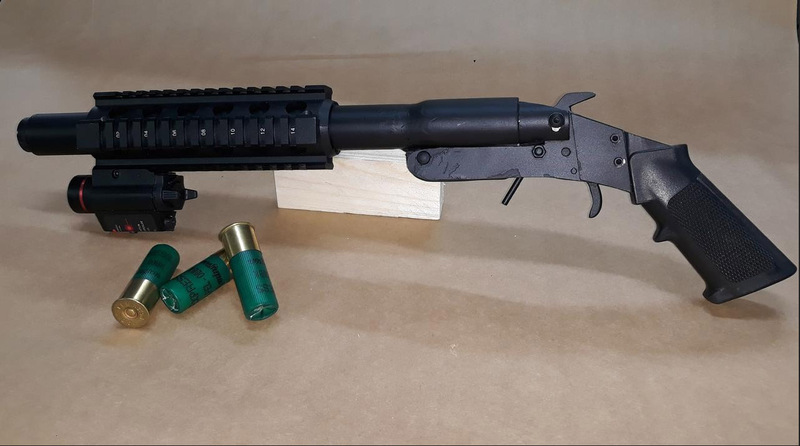 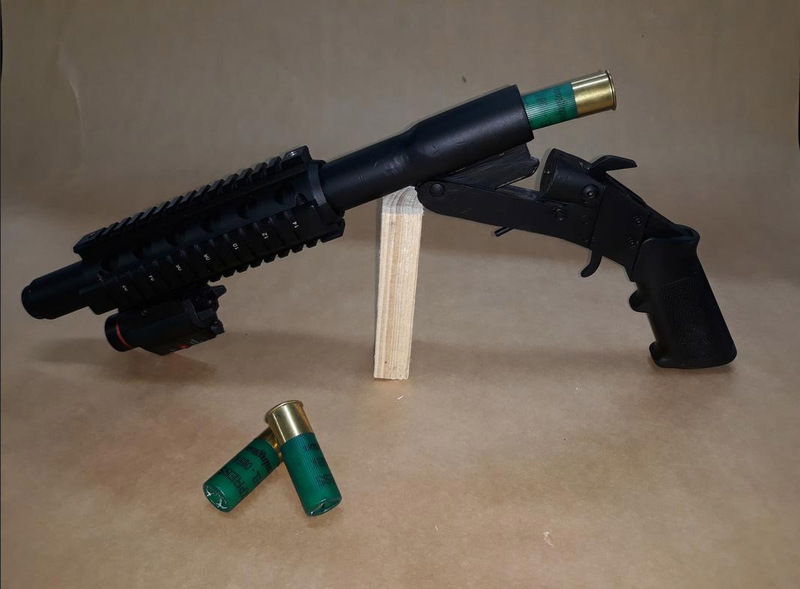 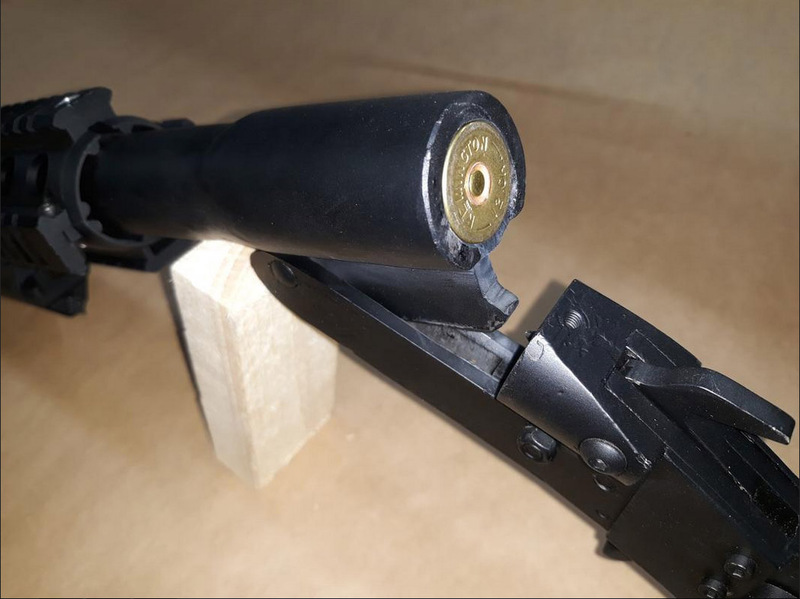 This entry was posted in Revolving shotguns, Zip guns and improvised firearms and tagged Brazil, DIY, firearms, gun control, homebuilt guns, homemade shotgun, homemade shotguns, homemade weapons, illegal firearms, improvised firearm, improvised firearms, Not 3D printed, zip gun, zip guns on August 28, 2018 by ImproGuns.